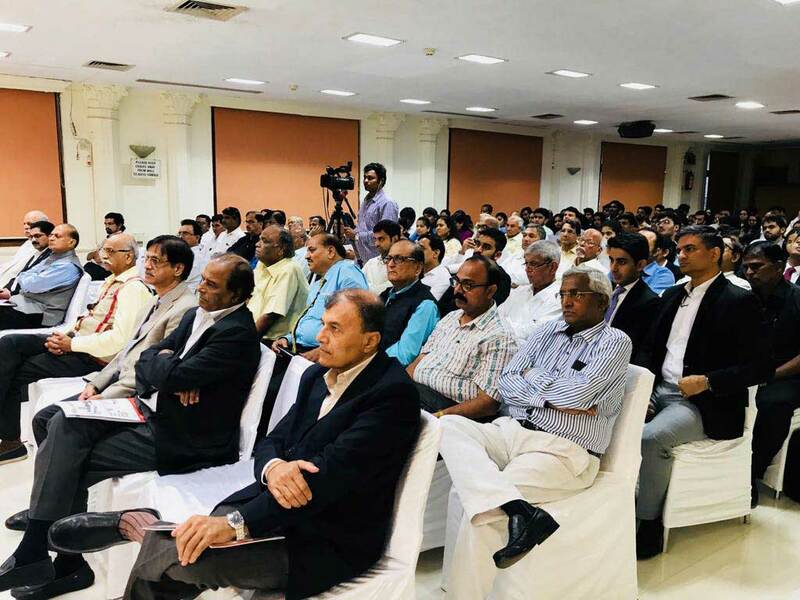 The National Institute of Personnel of Personnel Management (NIPM) came into existence in March 1980, as a result of merger of two professional Institutes, viz. 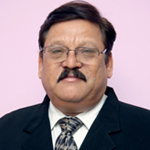 the National Institute of LabourManagement and the Indian Institute of Personnel Management. 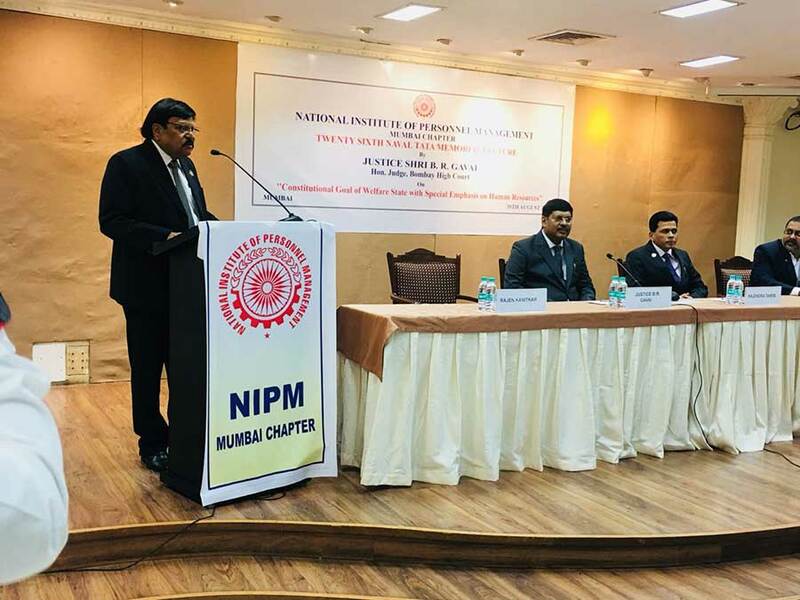 The NIPM is now the only all India body of professional managers dealing with Personnel Management, Industrial Relations, Human Resource Development and Labour Welfare in the Country. 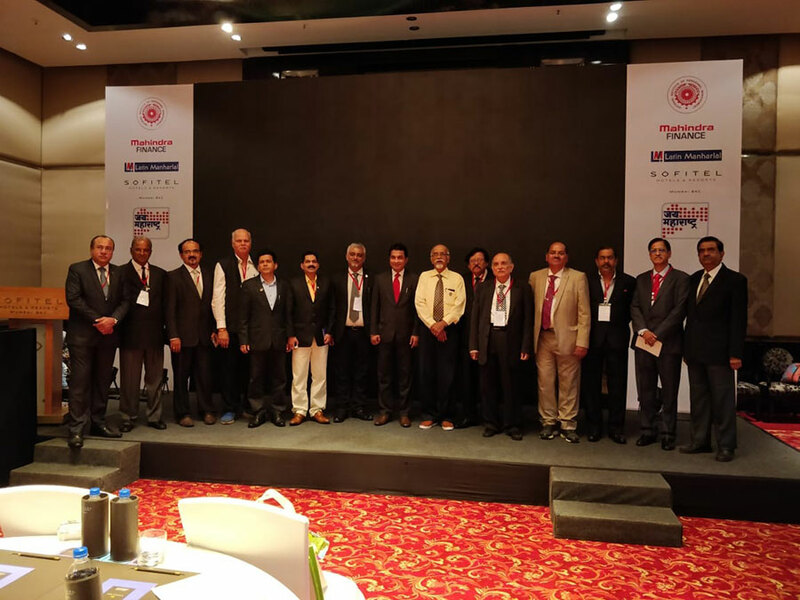 The total membership of NIPM is about 10,000 spread over 52 Chapters all over the Country. These Chapters are under the territorial jurisdiction of Five Regiond, viz. western, Eastern, Southern, Northern and Central. 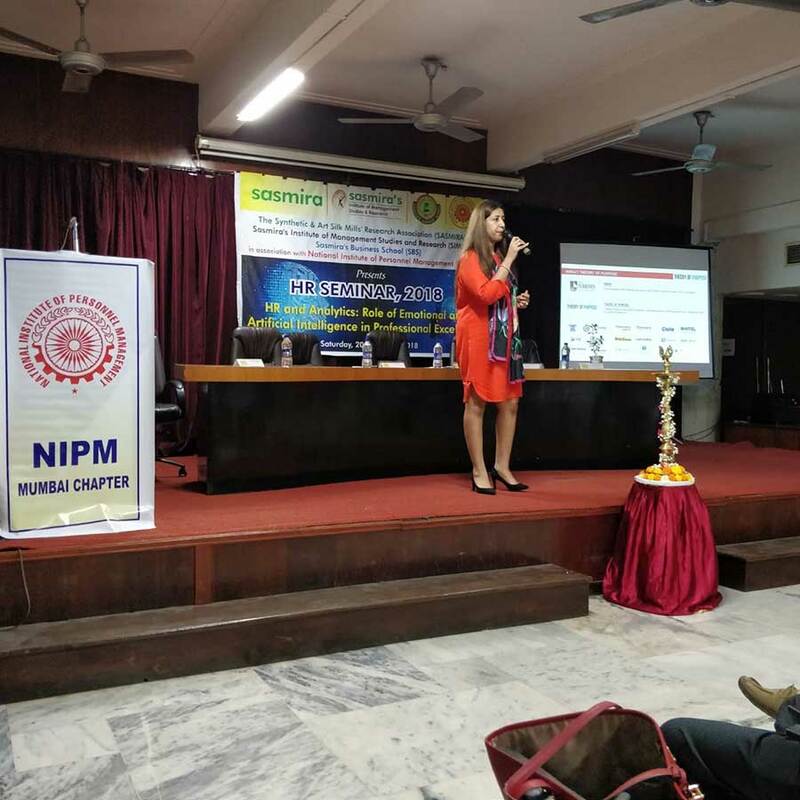 NIPM is a non-profit making organisation and its main objective is to encourage and assist the development of Professional Managers to achieve high standards of knowledge and performance. 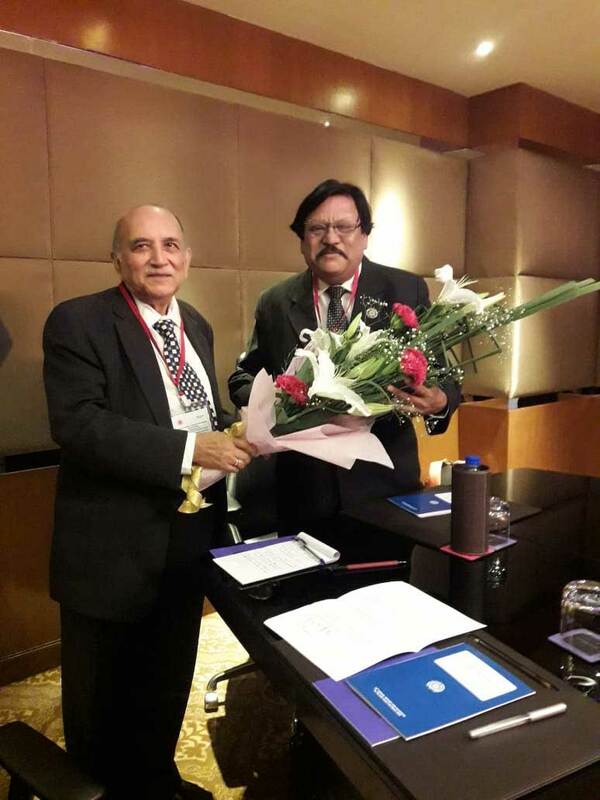 Like HR Professional from Kolkata from IIPM, the professionals engaged in HR, IR, LW, training activities of personnel management in Mumbai came together & form National Institute of Labour Management in short called NILM in Mumbai in the year 1960. Since objectives and scope of activities of both IIPM & NILM were similar, both the institutes decided to merge together and a new entity NIPM was born. 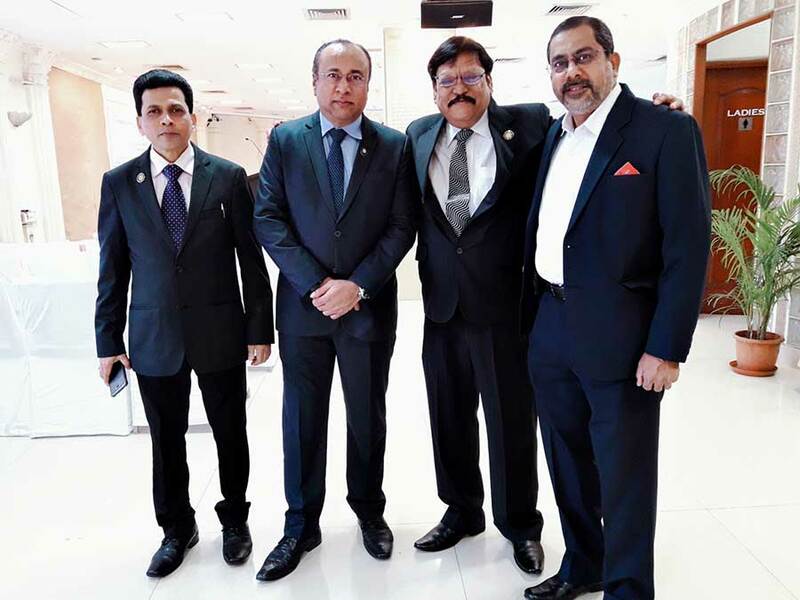 NILM Mumbai became known as Mumbai chapter of NIPM. Great industrialist Late Shri Naval Tata was the 1st chairman of NILM who later continued his patronage to NIPM as well. M/s. Gokhale, Marathe, P.M. Mantri & M.L. Gore shaped NILM which is now Mumbai chapter of NIPM. 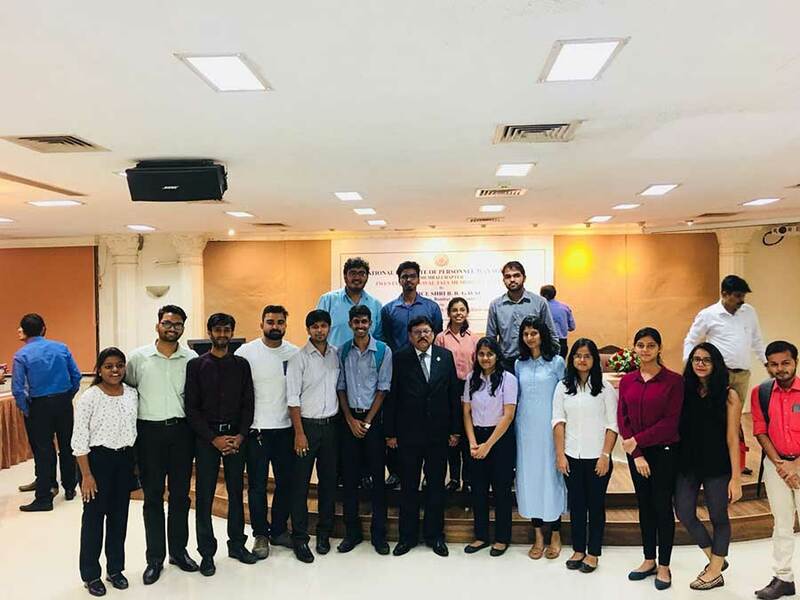 NIPM Mumbai chapter is continuing its activities of providing platform to HR professionals from Mumbai region to share the knowledge, skills & competencies under the able leadership of Mr. Rajen Kanitkar as its Chairman. 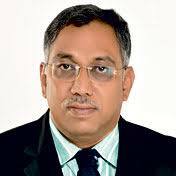 In memory of Late Shri Naval Tata, NIPM Mumbai chapter every year on 30th August organises a eminent personality’s lecture to commemorate death anniversary of Late Shri Naval Tata apart from organizing conferences, seminars and training sessions.